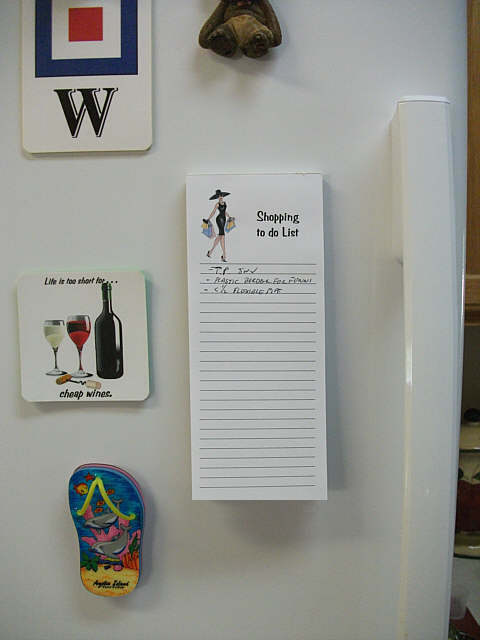 This Nautical Gift Shop deals in US Aircraft Carrier Note Pads for Refrigerators & File Cabinet Magnets. 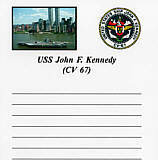 USS John F. Kennedy (CV 67). 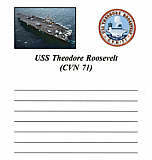 These Note Pads show a picture of the aircraft carrier as well as its emblem. 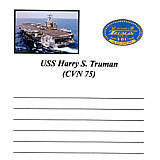 NE8410F0 USS Harry S. Truman (CVN 75). NE841460 USS John C. Stennis (CVN 74). 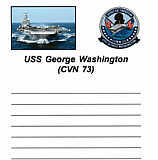 NE8410W0 USS George Washington (CVN 73). NE841450 USS Abraham Lincoln (CVN 72). 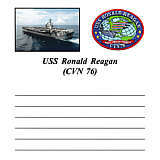 NE841440 USS Theodore Roosevelt (CVN 71). NE841300 USS Carl Vinson (CVN 70). NE841190 USS Dwight D. Eisenhower (CVN 69). 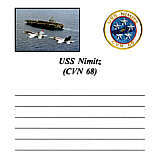 NE841410 USS Nimitz (CVN 68). NE8410A0 USS John F. Kennedy (CV 67). NE8412Y0 USS America (CV 66). NE8412G0 USS Enterprise (CVN 65). NE8412W0 USS Constellation (CV 64). NE8411G0 USS Kitty Hawk (CV 63). NE841230 USS Independence (CV 62). NE841240 USS Ranger (CV 61). 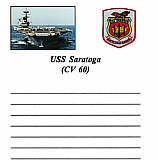 NE841360 USS Saratoga (CV 60). NE841290 USS Forrestal (CV 59). 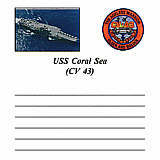 NE8411S0 USS Coral Sea (CV 43). 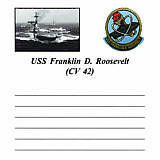 NE8411Q0 USS Franklin D. Roosevelt (CV 42). NE8413F0 USS Midway (CV 41). NE841400 USS Shangri-La (CV 38). NE8413K0 USS Oriskany (CV 34). 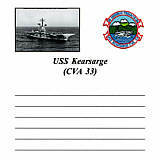 NE8414F0 USS Kearsarge (CVS 33). 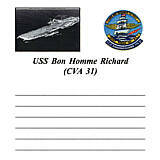 NE841490 USS Bonne Homme Richard (CVA 31). NE8413R0 USS Boxer (CV 21). NE841480 USS Bennington (CV 20). NE841330 USS Wasp (CV 18). NE8410V0 USS Lexington (CVA 16). 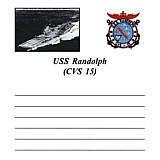 NE8414A0 USS Randolph (CVS 15). NE8414E0 USS Ticonderoga (CVS 14). 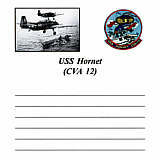 NE841470 USS Hornet (CVA 12). 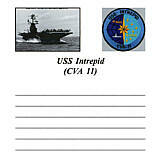 NE8413W0 USS Intrepid (CVA 11). NE841380 USS Essex (CV 9). Home A-Z Printed Product Index Aircraft Carrier Directory. US Aircraft Carrier Note Pads for Refrigerators & File Cabinets from wv-prints.com.